The Island of Charles Foster Kane ($15, ISBN: 978-1-937536-45-9, Hardcover ISBN: 978-1-68114-152-7, LCCN: 2013936553, 6X9″, 98pp): If some of the more pleasant productions of our civilization were to be crated up for a long desert island sojourn, one might just as well choose to pack along Oprah Winfrey as Wallace Stevens, or place lyrical tributes to the eccentric reggae artist Dr. Alimantado alongside those to Bob Dylan or Tom Waits. One might wish to include notes on superheroes and celebrities, sound bites, search strings, and assorted tweets and puns. 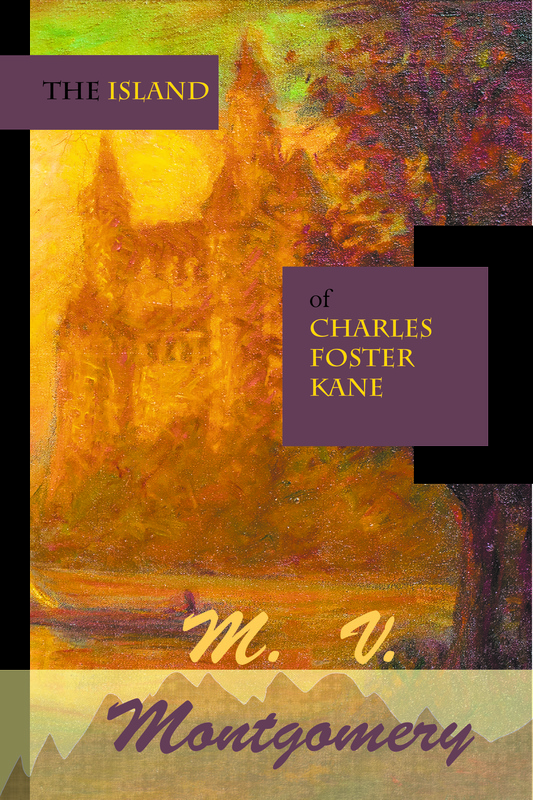 The poetry and experimental fiction in M. V. Montgomery’s new collection The Island of Charles Foster Kane not only cover a wide range of literary possibilities, but offer an entertaining reflection of the world all around us. M. V. Montgomery is an English and film professor at Life University in Atlanta. He is the author of three previous poetry collections: Joshu Holds a Press Conference, What We Did With Old Moons, and Strange Conveyances, which Muscle & Blood Magazine named best poetry book of 2010. His creative work has appeared in over a hundred literary journals and e-zines in a dozen countries and has been nominated for Best of the Net, Pushcart, and PEN/Faulkner awards.